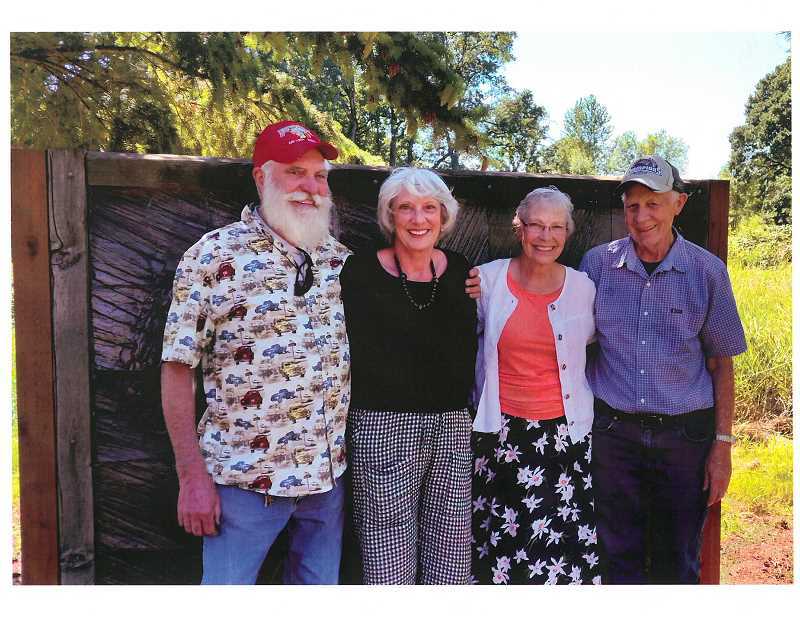 Ever since the Key family moved to the area in the early 1900s, both Canby and Molalla have a stake in a rich piece of America's history. 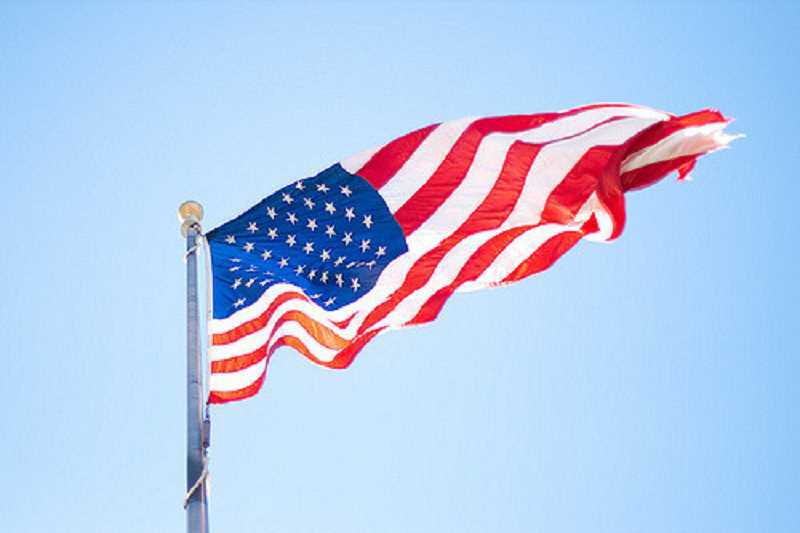 Stephen Scott Key of Canby, who passed away in March, and his brother Marvin Key of Molalla are the sons of Francis Scott Key of Molalla and seventh generation descendants of the Francis Scott Key who penned "The Star Spangled Banner." Stephen's and Marvin's youngest brother was given the family name Francis Scott Key. He passed away as a young child. Several other relatives live in the area including sisters Maureen Key and Darlene Key and several grandchildren. Stephen grew up in Molalla and then married Sandy Key. The two later moved to the Lemons family farm in Canby, the property with the big white barn just south of Lone Elder Store. Sandy shared how much the family's history meant to Stephen. "He was very proud of the song," Sandy said. "Everywhere he went, all the hospitals and all the nurses he met, and he's been sick for a very long time, he'd say 'Ring any bells? My name is Stephen Scott Key, ring any bells?'" Marvin Key is the owner of Key Motors Auto Wrecking in Molalla. His great uncle Ellis Key bought the property, which was originally a factory, after World War I; and Marvin bought it back from the Hostetler family years later. He said the family often talks about their relation to the anthem author. "Everybody always talks about it," Marvin said. "My granddad traced it back, he said [Francis Scott Key] was our uncle." Francis Scott Key, 1779-1843, was a well-known lawyer in Georgetown. He originally wrote his now famous anthem as a poem called "Defence of Fort M'Henry" after witnessing the bombardment on Fort McHenry in 1814 during the War of 1812, according to Smithsonian Magazine. The poem was later set to the tune of a popular British drinking song called "To Anacreon in Heaven," and it became "The Star Spangled Banner." Congress and President Herbert Hoover gave the song official status as the national anthem in 1931. We typically sing only the first verse of the song, but it actually contains a total of four verses all ending with the same chime, "O'er the land of the free and the home of the brave."